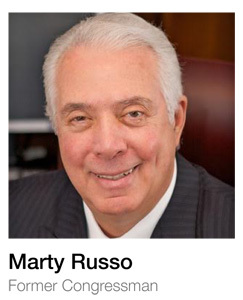 Marty Russo is a well-known lobbyist and noted speaker on how to have more influence in Washington, in business, and in life. Using dynamic story telling and listing useful tips, former Congressman Russo is a energetic speaker on having more influence. 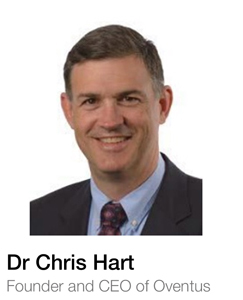 You will leave with the leadership knowledge and action oriented tips you need to make a difference. 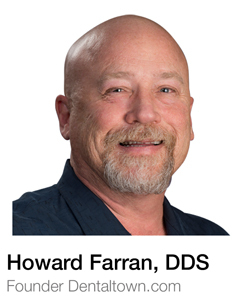 In 1999, Dr. Farran released the timeless “Your 30-Day Dental MBA” series, which is available on YouTube and iTunes. 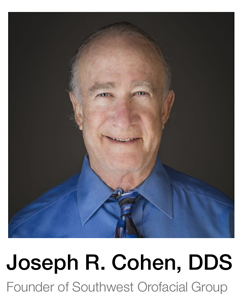 Since then, he has released massive amounts of distinguished content, including: His monthly “Howard Speaks” column in Dentaltown magazine, The 11-part online CE course “The Virtues of Profitable Dentistry,” and his world-renowned podcast series Dentistry Uncensored with Howard Farran, which has released more than 1,000 episodes and has been downloaded more than 5 million times. 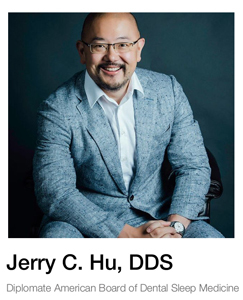 Dentistry Uncensored’s guests include dental professionals from around the world, including top-tier specialists, dentists fresh out of school, CEOs of the world’s largest dental companies, and experts in marketing, finance, practice management and more. Mack Newton was appointed the Conditioning Coach for the Oakland A’s Major League Baseball Team in 1985. He held that position for nine (9) years before resigning in 1993 in order to spend more time in his studio with his growing list of clients. 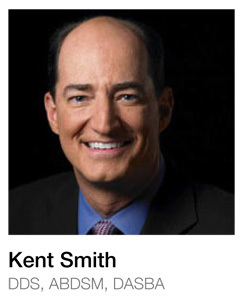 He also worked as the Conditioning Coach for the Dallas Cowboys from 1989 to 1993. Mack has developed many new training methods and has been credited with saving and extending the careers of several Major League baseball and NFL football players. A partial list of Mack’s clients includes Former NFL 2-way star Roy Green, 5-time Pro-Bowl star Jay Novacek, 5-time Pro-Bowl star Aeneas Williams, Seth Joyner (Linebacker), MLB star Dave Stewart, MLB Hall of Famer Ricky Henderson, Sandy Alomar (Catcher), former NBA star and future Hall of Famer Charles Barkley, just to mention a few. Mack developed “Hit n’ Run, Self-Defense for Women” in 1973 in Chicago, Illinois. The program, nationally acclaimed, is now known as “I Will Fight Back, Self-Defense for Women”. In 1987, Mack had his left hip replaced and used his own rehab methods to regain full usage of his legs and returned to full-time teaching of Taekwon-Do and also to competition in Taekwon-Do. Two (2) years later, Mack was asked to rehab the artificial hip of former NFL quarterback Neil Lomax. Mack’s right hip was replaced in February 1994 and he continues to teach and practice Taekwon-Do on a daily basis. The fact that he has artificial joints in both hips do not limit either usage of his legs nor limits his enjoyment of his art. As a result of the successful rehab with Neil Lomax, in 1992 he was selected to rehab multi-sport superstar, Bo Jackson. As a result of Mack’s rehab, Bo Jackson made a successful return to Major League baseball with an artificial hip. In addition, Mack has rehabilitated many non-professional athletes back to full function and a pain-free lifestyle. In 1997 Mack Newton wrote and published his first book, “A Path to Power, A Master’s Guide to Conquering Crisis”. This book is now in it’s second printing. In 2004, Mack followed up this success by writing and publishing his second book, “The D-Factor”. In 1996, Mack started teaching Women’s self-defense on KSAZ-TV 10’s morning show. 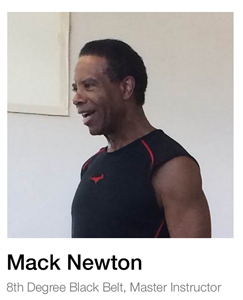 Mack also did a weekly 1-hour radio show called “The Mack Newton Power Hour” (recordings available on http://macknewton/resources/power-hour/). In January 2000, Mack debuted his first TV Show, “The Mack Newton Power Hour”, on TV Cox 9 with co-host John Cannon. 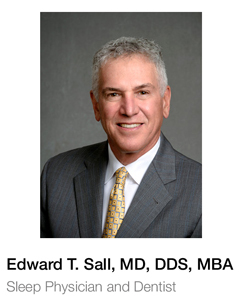 In 2000, Dr. Sall obtained a MBA from SUNY Binghamton with an emphasis in healthcare and healthcare policy. 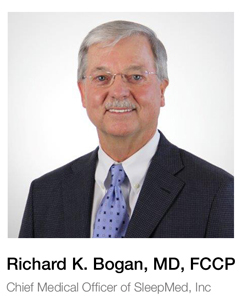 His business skills and training have lead him to numerous roles in health care and as a consultant to dental and medical companies in both otolaryngology and dentistry. forward to new and unexpected frontiers. 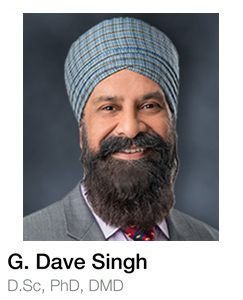 Dr. Singh received his Bachelor of Science degree from SUNY at Stony Brook and Doctor of Dental Surgery (D.D.S.) 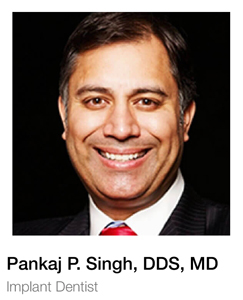 from New York University College of Dentistry. 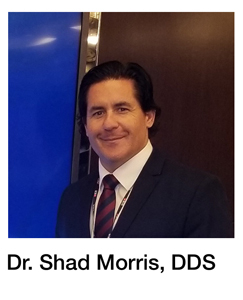 He completed his residency in Dental and Oral Surgery where he served as chief resident and fellowship in Oral and Dental Implantology at Brookdale Hospital Medical Center in NYC. 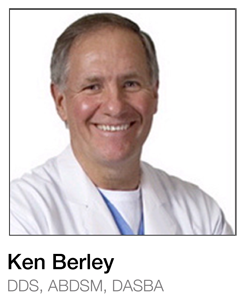 His postgraduate studies in advanced IV anesthesia were completed at Albert Einstein School of Medicine and Montefiore Hospital Medical Center, New York City. 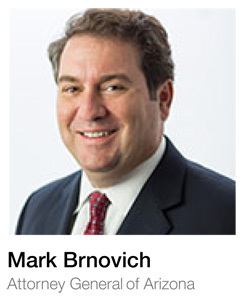 Mark Brnovich is a lawyer and politician from the state of Arizona who currently serves as Attorney General of Arizona. 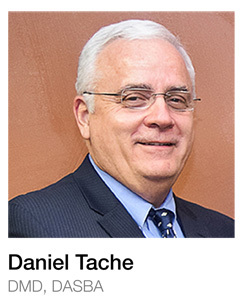 It’s the largest law office in Arizona, with approximately 430 attorneys and over 1,000 employees.